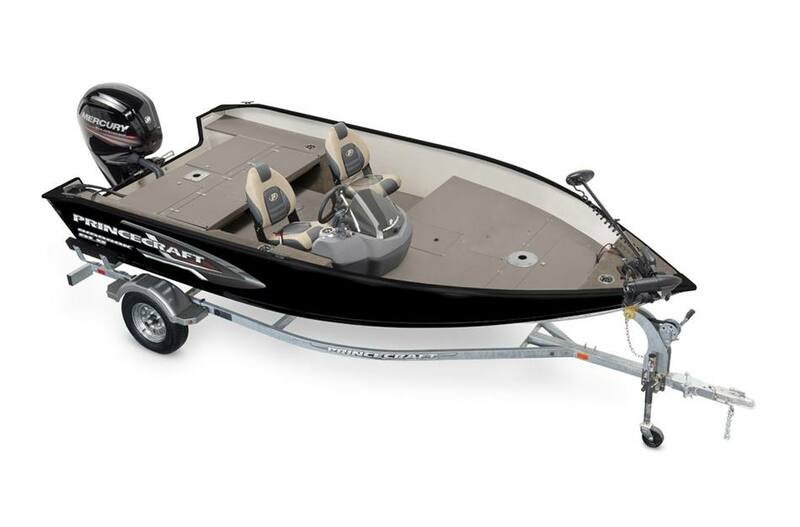 16’-6’’ of pure fishing features! 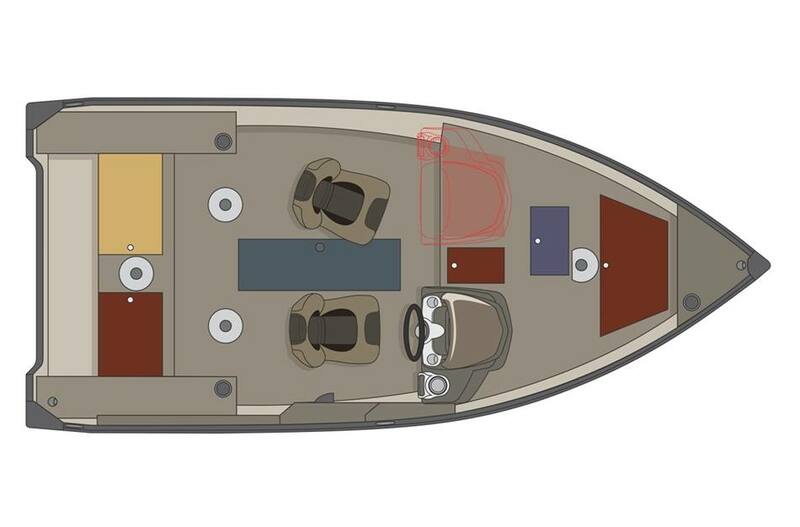 With up to 5 of your friends (6 in the USA), enjoy your favorite sport and everything this boat has to offer: ergonomic design, bow and aft raised casting platforms, lockable 5-rod storage, livewell, and more. Why spend more? 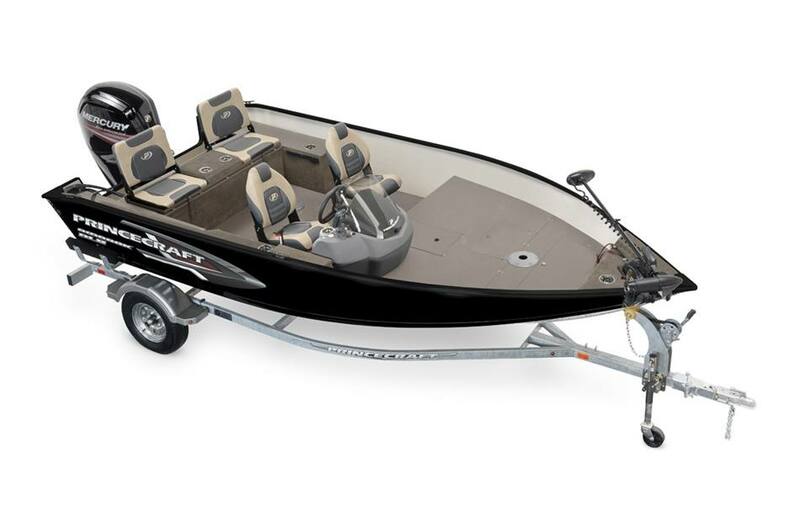 This boat has it all to make it the best fishing adventure. This boat can handle an outboard engine ranging from 60 to 75 HP.